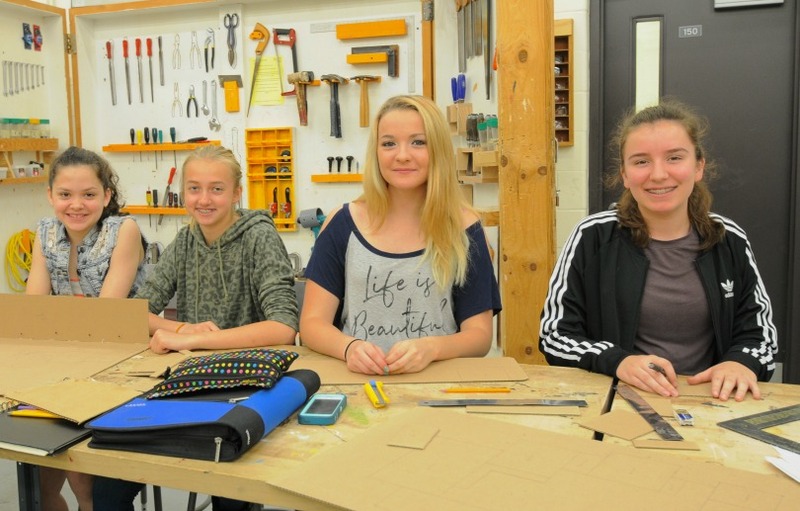 Here at Vankleek Hill Collegiate Institute, we want to help you have a great school experience- inside the classroom and beyond! Our wonderful staff make it their mission to support you along your journey, and set you up with the tools you need to achieve your goals. At V.C.I. we understand that learning goes beyond the classroom. With our diverse extracurricular options, we encourage all of our students to foster their passions and show their school spirit!